This is a fantastic example of a luxury garage queen. 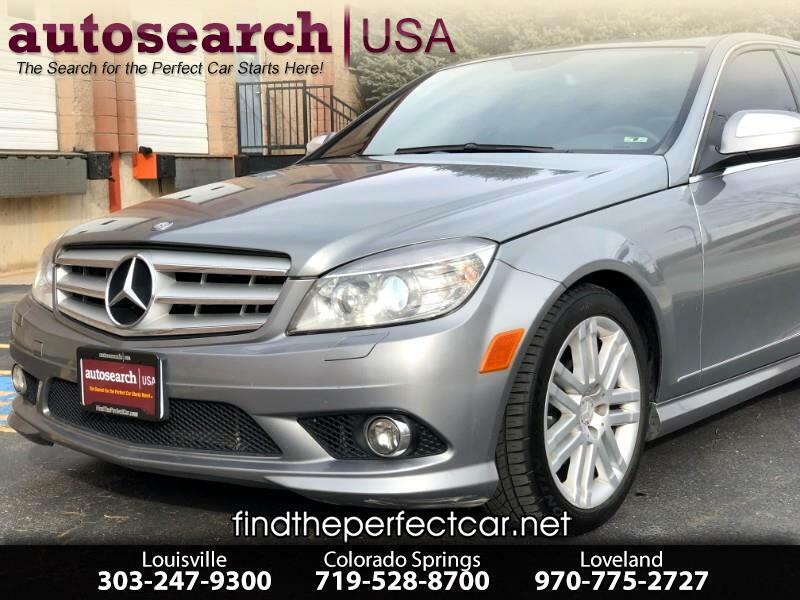 This is a Colorado owned car that has an accident free Carfax report. It is in almost new condition and there is not a scratch on it. All the options available including touch-screen navigation, sunroof, real heated leather seats, powered driver and passenger seats, keyless remote, $1000 in BRAND NEW tires and brakes. All mechanical maintenance has been performed since new. This is a truly one of a kind car that deserves your consideration. AutoSearch USA provides FREE automobile buying services and can find you any type of NEW or Pre-Owned car, truck or SUV at factory direct prices. We provide the best finance and lease rates or work with your local loan facility. If you want to avoid the hassles of shopping at traditional dealerships and ENJOY your car purchasing experience please call us at one of our office located near you. We are here to assist you.